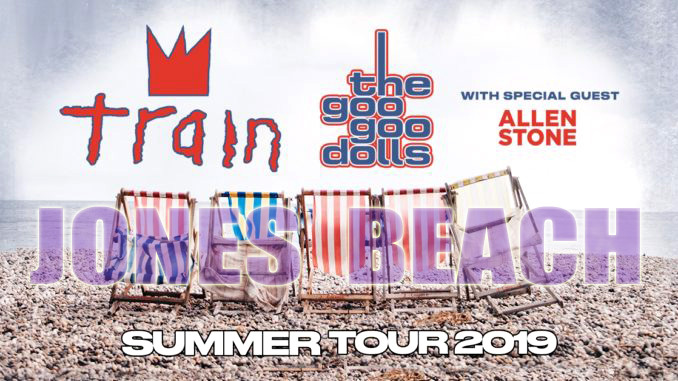 This announcement accompanies the release of Train's first compilation album, Greatest Hits, out today. The album unites hits from Train's two decades of work, along with a cover of "Careless Whisper" by George Michael. Renowned saxophonist Kenny G. is featured on the track.